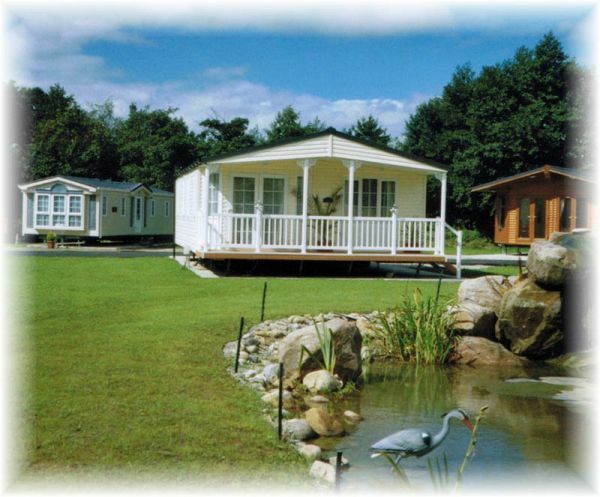 Foxhouses Park is an exciting development of leisure homes located in the magnificent Bowland countryside near the picturesque village of Scorton. The Park and its environs comprise a natural woodland and lake setting by the banks of the river Wyre. The Park abounds with wild life including deer. It is an ideal base for those wishing to undertake countryside pursuits with fishing, walking, cycling and clay pigeon shooting available at the park or in the near vicinity. Alternatively for those less ambitious the park offers a peaceful relaxing base. The area surrounding the Park is idyllic and peaceful. Bowland itself is a paradise for walkers, cyclists and those who appreciate the outdoor way of life. Scorton is a quaint picturesque village with gift shops, garden centres, a craft centre, cafes, restaurant and tea rooms. Foxhouses Park is situated appx. three and a half miles from our other park, Claylands and is also an ideal base to explore the Lake District and the vibrant Fylde coast including Blackpool. Foxhouses Park has been designed with the future in mind. All the homes are fully serviced including the provision for landlines to each unit. The bases are capable of sitting the largest caravans and lodges available from reputable manufacturers. Theses units have all the modern home luxuries,integrated fridge freezers,full central heating,quality domestic style double glazing,domestic 3 piece lounge suites(some with pull out beds),washer dryer or dishwasher and en suite master bedrooms to name but a few. 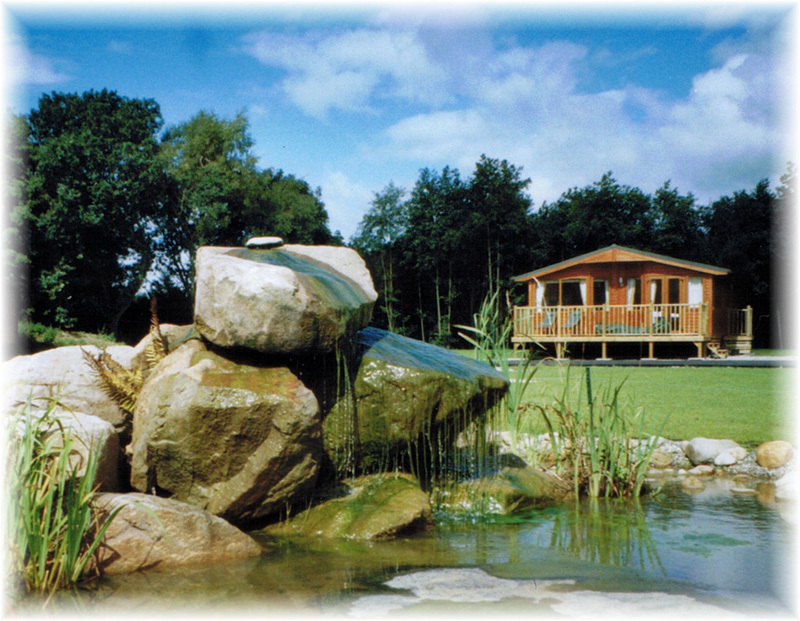 If you are looking for an affordable second home of an exceptionally high standard then a lodge will provide this. They come in widths of up to 20' and up to 45' in length and offer beautiful spacious living areas with elegant furnishings. The lodges have an excellent choice of thoughtfully designed layouts to ensure there is one to suit your needs, whether it is 2 or 3 bedrooms. Again as with the caravans many options are available even to designing your own layout. Externally you have a choice of attractive stained wood finishes or alternatively UPVC cladding. Adjacent to Foxhouses Park are Wharf Lake and Quarry lakes, newly developed fisheries offering a variety of stock. Beautifully landscaped and set in peaceful surroundings, the lakes are accessed via the park and are well maintained with car parking nearby. From the north: Leave the M6 at junction 33, then head south along the A6, turn almost immediately after the roundabout into Hampton Lane, after half a mile turn right at the 'T' junction. Follow this road for approximately 3 miles then turn right into Long Lane: Foxhouses Park is on the right. From the south: Leave the M6 at junction 32, then head north towards Garstang along the A6. Just north of Garstang on the A6 turn right into Gubberford Lane, signposted "Scorton & Trough of Bowland". Follow the road through Scorton & continue for approx. 3 miles and Foxhouses Park is on the left.